Join us on December 9 to light up the night and enjoy free Christmas festivities! There will be lots of fun, memory-making activities for everyone. And, it all culminates in the lighting of our beautiful Christmas tree in the center of the Calvary courtyard. Come together with us to celebrate the Light of the world! Each one of these great vendors are giving back and making a difference locally and globally. Come shop for quality items from around the world and help the good causes each of these amazing vendors are supporting through their efforts. 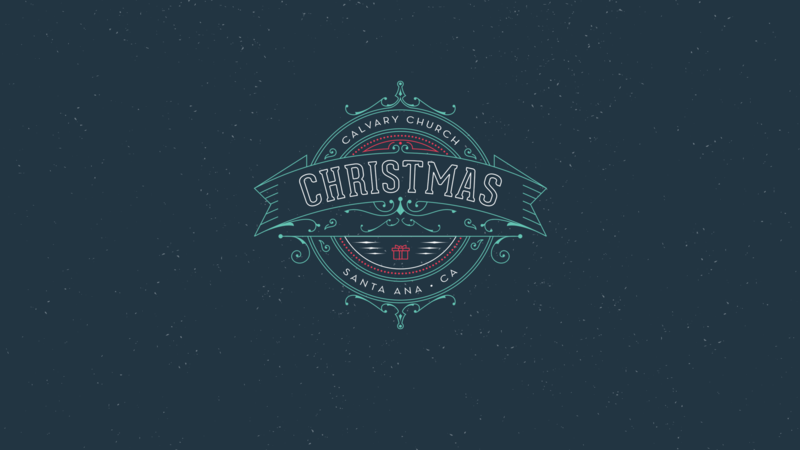 The Christmas Tree Lighting will take place in the central courtyard at Calvary Church, which is located near the 5 and 55 in the heart of Orange County at 1010 N Tustin Ave in Santa Ana. Main Lots: Free on campus parking is accessible by turning off of Tustin Avenue onto either Wellington Avenue or Fruit Street into the North and South Lots.